When displayed online, a Keno board is marked with the numbers 1 through 80. Players simply use the computer mouse to place bets on a certain amount of numbers and then watch as 20 numbered balls appear on the screen. These balls represent the winning Keno numbers for each round of play. Players check to see how many of their selected numbers match up with the winning numbers – the more matches a player has, the higher the payout. A payout table, which lists the amounts of money that each player can win based on his or her bets, is displayed on the screen. 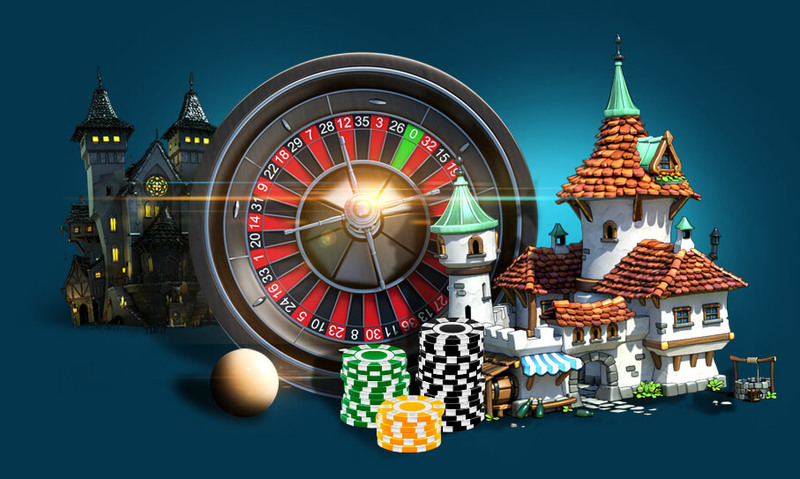 Lucky Nugget Online Casino offers online Keno through each of its country-specific websites, including Lucky Nugget Online Casino. 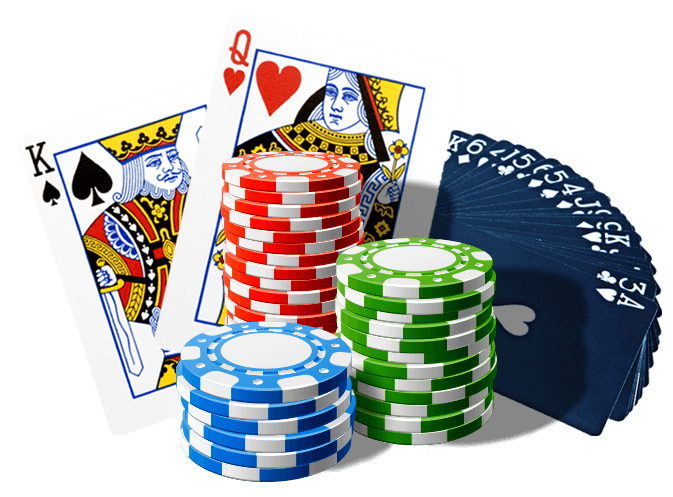 Players who register with the website can either download software that provides access to Keno and other casino games, or they can choose to play the games using Flash software that is already installed on their computers. 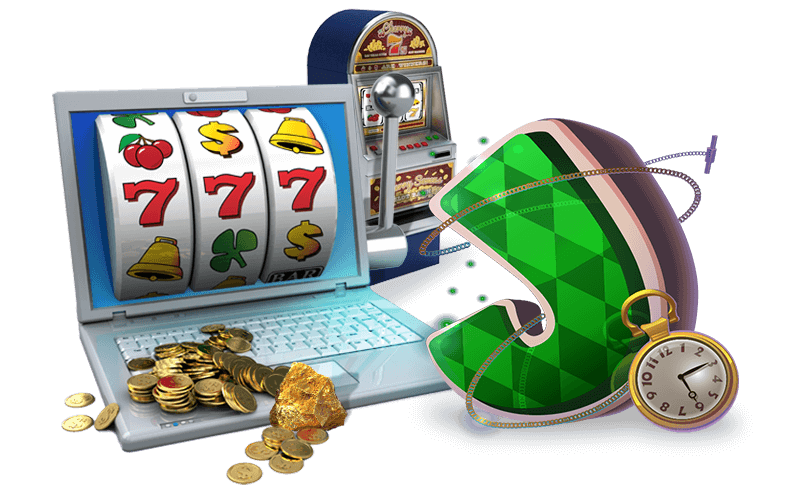 As is the case with all of the Lucky Nugget websites, the site gives players the opportunity to win bonuses in several forms. These include a sign-up bonus upon downloading software and registering an account, free credits on popular games and loyalty bonus points that can be redeemed for credit. Keno not quite what you’re looking for? Lucky Nugget Casino recommends Thunderstruck 2 slots – a game that gives you 243 ways to win! At Lucky Nugget, the loyalty bonus points system involves granting individual players a certain amount of points based on the amounts of money that they wager on specific games. Keno players earn three loyalty points for every $10 that they deposit into their accounts and use it to place bets. Once a player accumulates 200 loyalty points, he or she can exchange the points for casino credits and earn a free round of Keno. Players can redeem their loyalty points every time they earn 200, or they can allow their loyalty points to keep growing so that they can win several free Keno bets at a time.